I have a DUI, What do I do? As the New Year begins, some Jacksonville residents may be in a position that was not anticipated as they went out for their New Year’s Eve Celebration. I mean, some Jacksonville residents indulged in the festivities a little too much and are now facing a Jacksonville Driving Under the Influence (DUI) charge. Now what? What do I do? You should consult a Jacksonville Criminal Defense Lawyer to discuss your case and make the proper determinations in moving forward. When you are pulled over for DUI, the officer is likely to ask you to take one or both of these tests: field sobriety or a breathalyzer. While you have the right to refuse to take either test, be mindful that Florida follows an “implied Consent Law.” Florida Statute § 316.1932. This means although you have the right to refuse the test it will result in an immediate suspension of your license for one year. This could however limit the evidence the state has gained against your DUI charge because there will not be a record of your Blood Alcohol Level (BAL). However, if you have chosen to take the tests, the results are not definite. There are several mitigating factors a Jacksonville Criminal Defense Lawyer can consider when defending your DUI charge. For instance, is the breathalyzer functioning properly, is the result so close to .08 accurate, etc. As for the field sobriety test, what were the weather conditions, did the defendant have proper footwear on, what condition was the road in, etc. 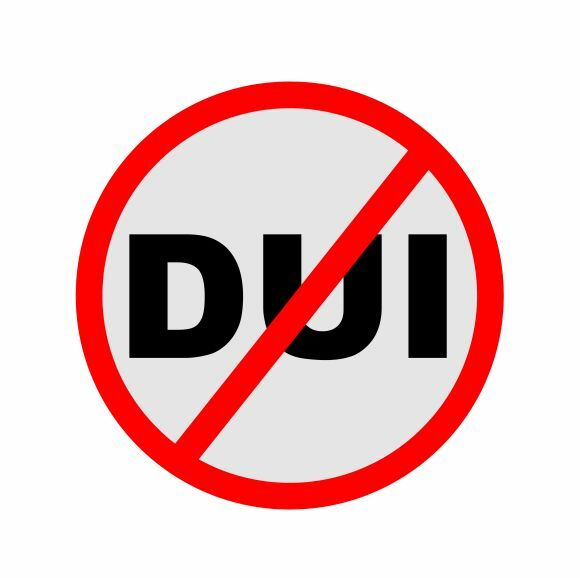 All these factors and more can be determinative when facing a Jacksonville DUI. Furthermore, a DUI conviction can result in serious penalties, both civilly and criminally. According to a Jacksonville Personal Injury Lawyer if the defendant injured or damaged another’s property, they could be facing a civil penalty for the losses suffered by the victims. Florida Statute § 316.192, defines the penalties for first time offenders. A Defendant convicted with DUI could face up to 6 months in jail, a fine ranging from $500-2000, suspended license from 180 days to 1 year, an interlock device, required community service, and potentially vehicle impoundment. When facing a Jacksonville DUI charge, the advise and counsel of a Jacksonville Criminal Defense Lawyer will be advantageous to a Jacksonville Criminal Defendant. The legal process is complicated, complex, and not always favorable to unrepresented Jacksonville Criminal Defendants. A Jacksonville Criminal Defense Attorney will discuss your case with you, determine possible defenses and justifications, and work with you for the best possible outcome in your Criminal law matter.